Windsor looks like a lush, well maintained lawn and is ideal for domestic gardens. 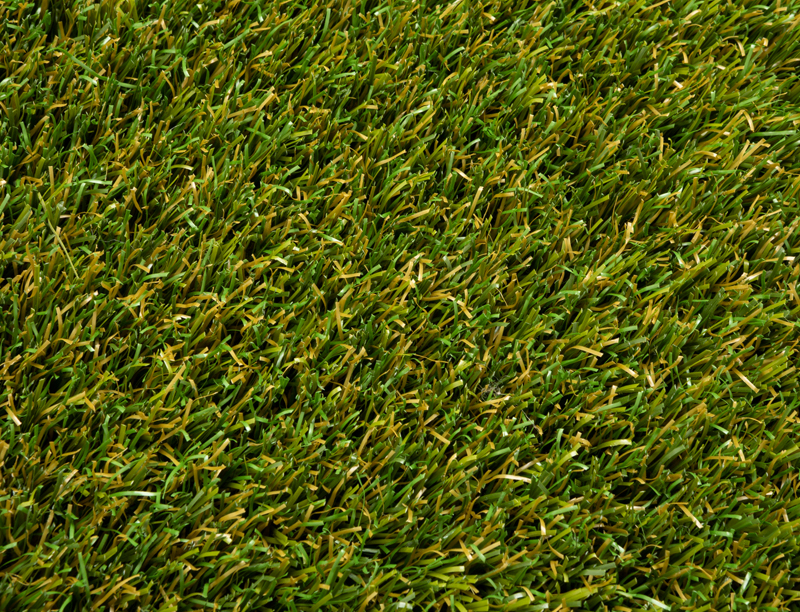 With a mid-height pile, it provides a soft yet crisp texture - just like a real lawn! 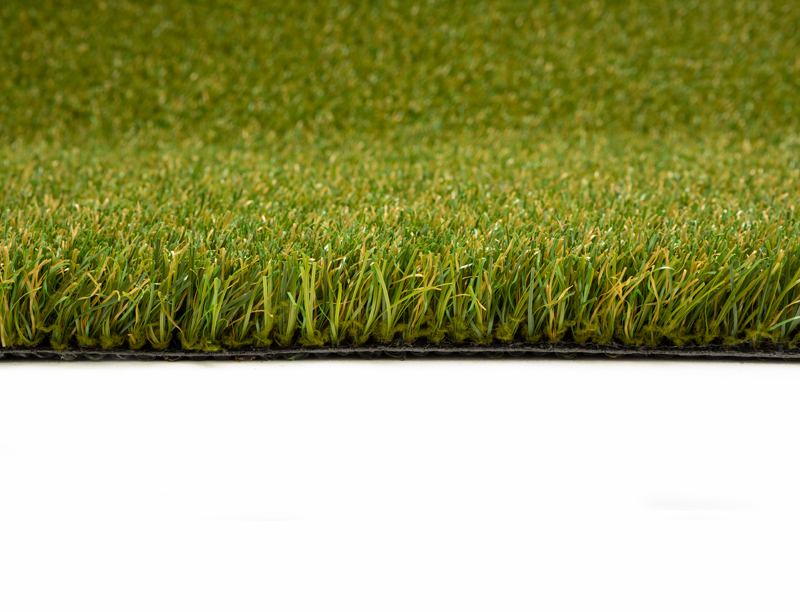 Estimate the price of your artificial grass with our Free cost calculator. 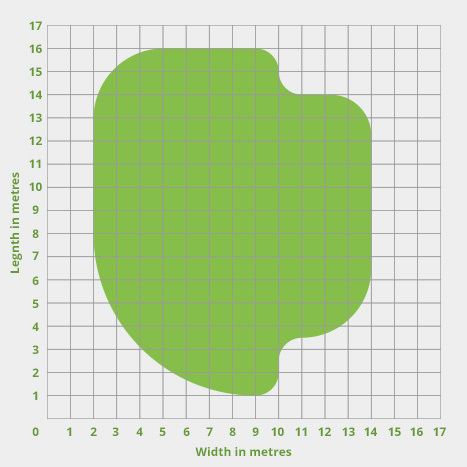 For measuring help use our handy guide. + Add another piece/cut to your estimate.